Do you need to write a paper on Hamlet? Are you confused and don’t know how to come up with a thesis statement? Read this article and get some more insight into the ways how to write a successful thesis on this popular piece of art! Hamlet is one of the most famous tragedies created by William Shakespeare. This classic play is extremely important for the English literature. Most students have written an essay on this tragedy at least once during their studies. It is an essential part of their requirements to complete a degree. If you do a profound research, your thesis on Hamlet can break some new grounds and exert an impact on your readers. One can find a number of topics covered in Hamlet. The most important ones are duality, revenge, and confusion. Meanwhile, the central theme of the tragedy is mourning. All of the themes are eternal: people faced these issues in the times of Shakespeare and we still encounter them in the present days. Therefore, it is not as hard as it may seem to choose a thesis on Hamlet. 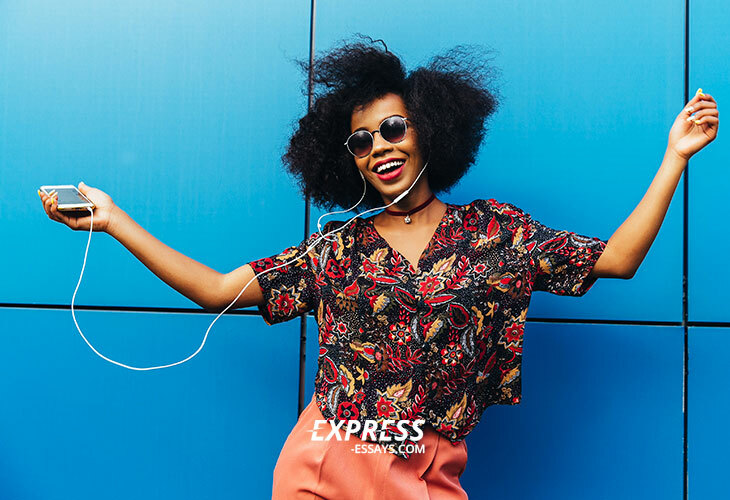 If you are creative enough, you can come up with an original and interesting thesis statement. All you need to do is to study the tragedy thoroughly to get your opinion regarding it. Your Hamlet thesis statement can be related to any of the major topics of the play, including mourning, duality, revenge, and others. 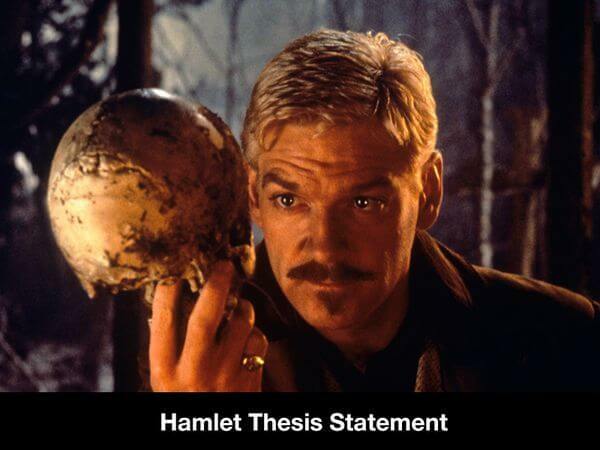 Further in this article, you will find several good examples of thesis statements on Hamlet. You can use them as a guide to understand the point and create your own thesis statement. What do you think about these thesis statements? Hopefully, they will help you understand how a good thesis on Hamlet should look like and come up with your own excellent statement! If you are creative and original, you will succeed with your paper.